It is wonderful to be part of the Bonners community. 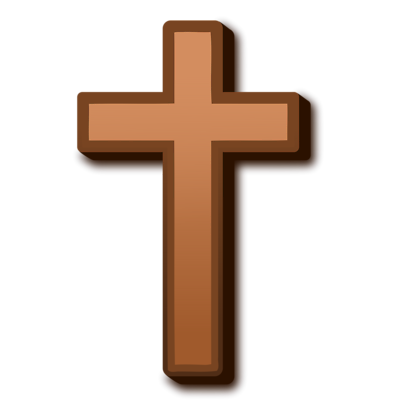 The Christian faith calls us as a church school to value each child in the unique way that God has made them and to help them achieve their true potential not just in the vital area of their learning but also in reconsigning the potential in each and every one of our children in many different areas of their lives. I particularly value the opportunities I have to visit the school regularly for collective worship, school events and in my role as school governor and parent. The links we have as a church with the school are very strong and an important part of the wider community in Maresfield. That link is not a recent thing as a previous rector - Richard Bonner - helped found the school. It is a joy to see that link continued and grow in strength in so many different ways. The School was founded in the 17th Century by the Rev. Richard Bonner (1621-1692). Rev. Bonner bequeathed a cottage that stood on the site of the present school and certain rents to pay for two poor children to be instructed in the English language and in the principles of the Christian Religion. A Bible not to exceed the sum of eight shillings to be awarded for ever annually by the Rector on the first Sunday after the 10th day of May to a child under the age of fourteen years for industry and diligence. Tradition is still upheld - A Bible is given to each Year 6 Leaver every year. At Bonners we believe that every member of our school community is unique, created in God’s image, and precious to Him. Christians are called to ‘love your neighbour as yourself’: this means that we have a responsibility to one another to look for, bring out, and encourage in one another the very best we can. 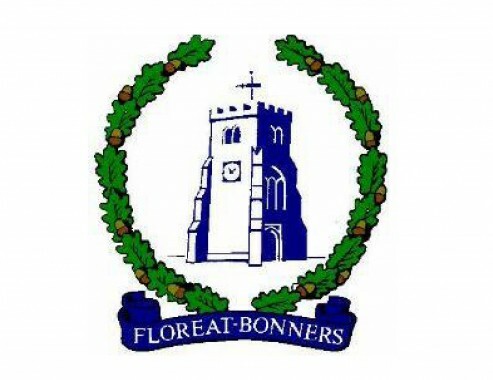 Indeed, our School logo is 'Floreat Bonners' which means 'May Bonners flourish.' To be the best we can be, to ‘flourish’ and ‘aspire’ we need to welcome and employ in the life, work, and relationships of our school community the teaching, example, and Spirit of Jesus.